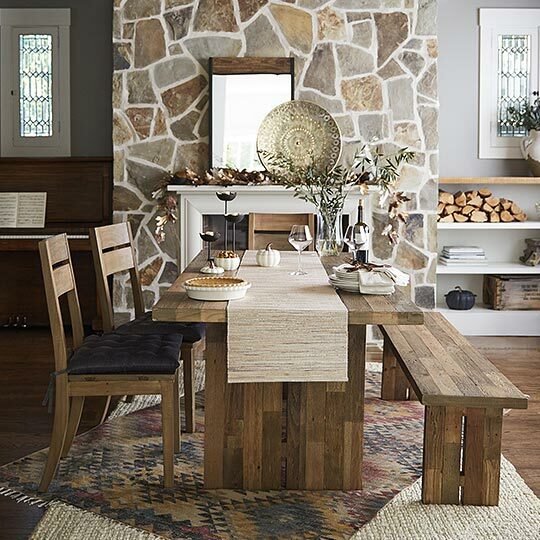 When it comes to buying unique and artisan products, no other store is quite like World Market. 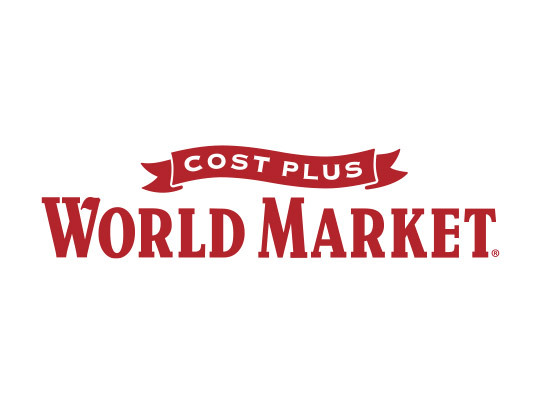 With a wide, eclectic array of goods—from dining room furniture, to imported food, to affordable holiday gifts—Cost Plus World Market has exactly what you are looking for. Helpful staff will guide you to the perfect beverage in the extensive beer and wine section, or dress up your home with stylish decor, scented candles, rustic wood furniture, and more.